… along with many other companies saying that you can sell your Arizona house fast as well. So with all the options available to you (selling with an agent or selling with a cash buyer investor), it would best to learn the differences of all the options available. So… if you’re wondering what all these options have in common, then read below what some “I buy houses Phoenix” companies won’t tell you and why. Unlike the other “I Buy Houses Phoenix” companies you Googled, we’re a local family-owned business (unlike the others). Yes, we buy homes like them… but not all house-buying services are the same. 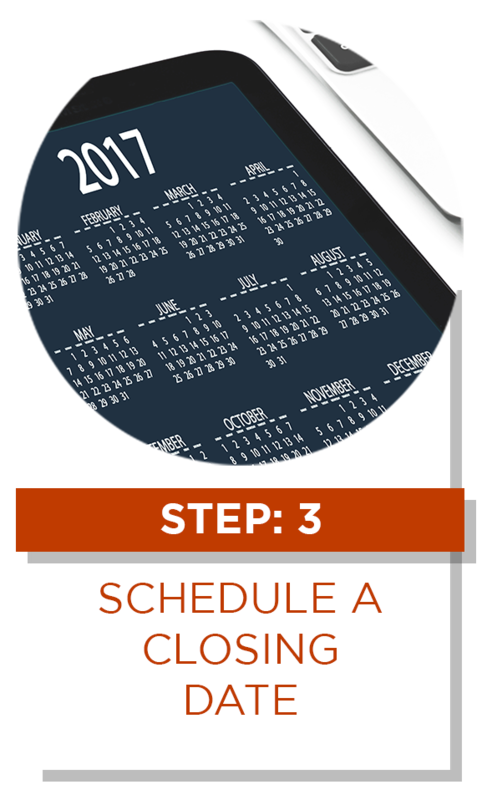 Despite the condition your house may be in, you can sell your house in Phoenix even if it’s falling apart. That’s because we buy houses in Phoenix, Arizona As-Is. Selling your home fast for cash with “We Buy Houses In Arizona” may be your ticket to getting rid of the burden that your property is causing you. So where does “We Buy Houses In Arizona” fall into this? We don’t like the “renegotiation tactic”… others like to agree to any price even if they know it’s not a deal and drop the price before closing. They’ll go back to you to either renegotiate or cancel the agreement. And that leaves you in the same mess as before. 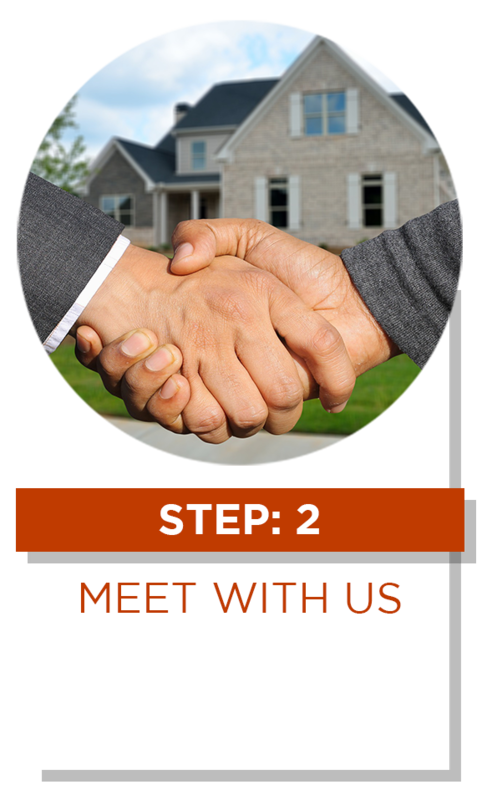 You’ll never go through any stress or anxiety on the first day you call… because we know you need to sell your house fast in Phoenix and that you need a quick and reliable solution today. Be wary of those who keep making excuses of why they couldn’t close fast. Basically, if you have a property in Phoenix that you need to sell… we’d like to make you a fair cash offer and close when you’re ready. 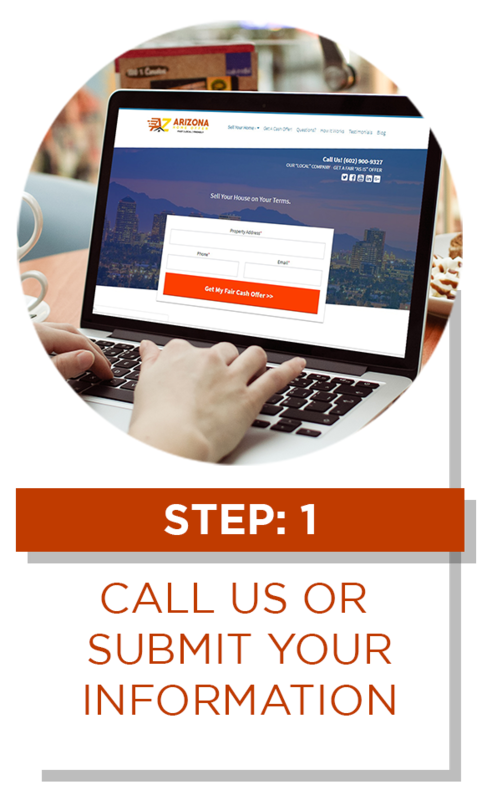 If you still have questions about our process…just give us a call at (602) 900-9327… or fill out the simple form on this site. Fortunately, we solve that problem because we buy Phoenix houses with CASH…no bank financing. we pay fast-cash for Arizona homes! We understand that there are as many reasons for needing to sell a home as there are homes for sale. We also understand that most people who have a home for sale don’t have a lot of time to let it sit on the market. We help property owners just like you, in all kinds of situations. From divorce, foreclosure, the death of a family member, burdensome rental property, and all kinds of other situations. We buy houses Phoenix AZ and surrounding areas. Sometimes, those who own property simply have lives that are too busy to take the time to do all of the things that typically need to be done to prepare to sell house fast … if that describes you, just let us know about the property you’d like to be rid of and sell your house fast for cash. Want to save (and even improve) your credit with the sale of your Phoenix house? What about the owner of unwanted, out of town, inherited property? Sell home now Arizona? Contact Us Today for All Your Real Estate Needs at (602) 900-9327!